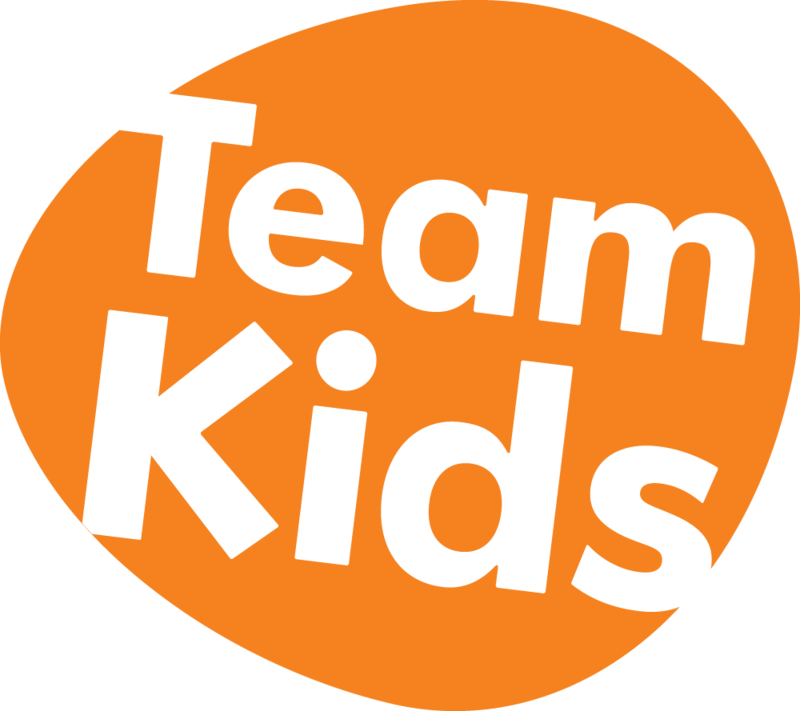 TeamKids has partnered with Brunswick South Primary School as of the 7th of January 2019, and we are very excited to be joining your school and the local community. We exist to enrich the lives of every child in our care. We design programs centred around Fun and Exceptional Experiences and create an environment where children don’t need to go, they want to go. The children’s and your voice is very important to us, and we ask that you spend 5 minutes with your child completing this survey. This will help us further understand the wants and needs of your school community.